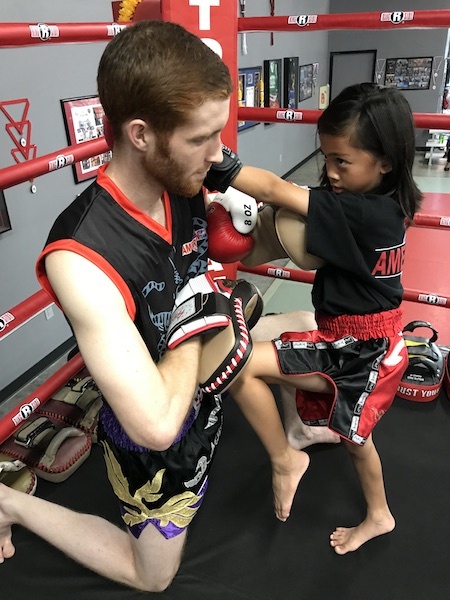 Join Us For The Best Kids Muay Thai Classes In Tracy! The benefits of martial arts aren’t just for adults. 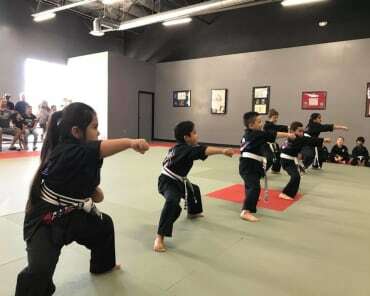 At American Top Team in Tracy, we pride ourselves in making the traditional martial arts disciplines accessible and fun for kids. Today, we’re excited to introduce Muay Thai! All kids ages 6 and up are welcome. Fill out the short form on your screen to learn more today! 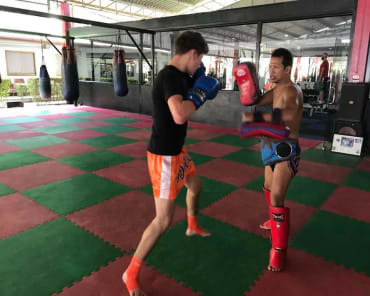 Muay Thai is a form of boxing that originated in Thailand and is also known as the “art of eight limbs.” At American Top Team, we teach the ins and outs of stand-up striking as a way for kids to learn values like respect, teamwork, and perseverance while getting full-body exercise. 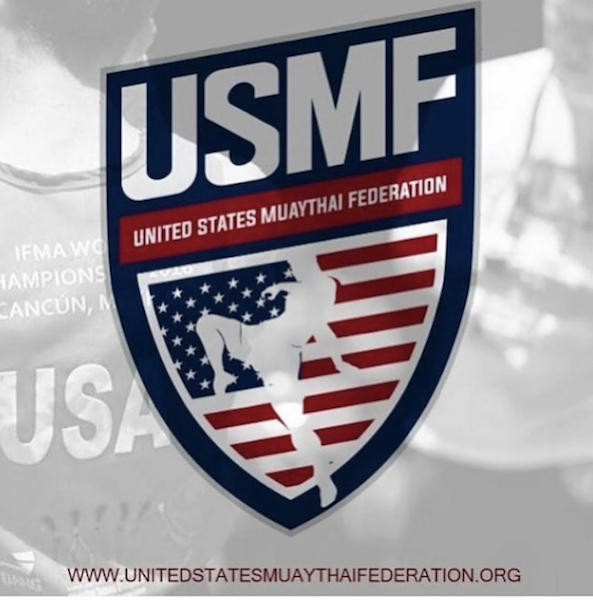 Why Should You Sign Your Kid Up for Muay Thai in Tracy? Physical and mental stimulation: Exciting movement keeps your kid engaged. A step-based program: Know there’s a plan for progress and motivation to improve. Lifelong habits of physical activity: Set a holistic standard for healthy living—one that includes fun! Role models – We choose our expert instructors because they’re mentors, too. New friends – Our classes focus on fostering friendship and teamwork. Newfound confidence – We celebrate little victories, and your child is braver and more confident for it. Ready to give your kid the best extracurricular experience in Tracy? 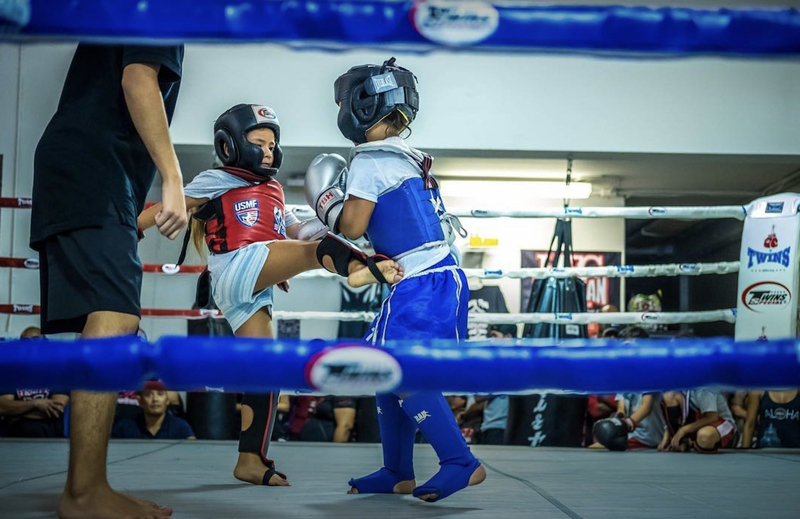 We’re welcoming all kids 6 years old and up to join us for Kids Muay Thai today! Learn more by filling out the form on your screen now. 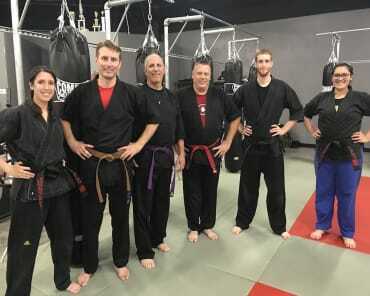 "This is an Awesome martial arts studio with great employees! Absolutely love it!" 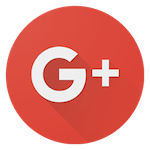 "Great gym with great Staff! The new location is definitely much larger and better. This studio is definitely very family friendly and I highly recommend it to anyone looking into joining 👍"
They say Disney land is the happiest on earth but that's a lie American top Team Traditions is.